At Barefoot Wine & Bubbly we've heard that for the last 4 consecutive years the UK's happiness index has dropped. So we've decided to put our foot down and do something about it! 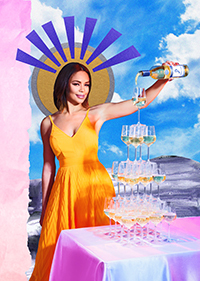 We've teamed up with Sarah Jane Crawford to show that people are happier and have more fun in life when true passions are revealed. 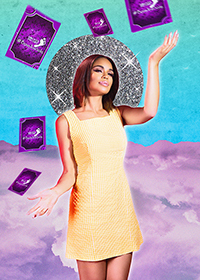 That's why she shared with us her never before discussed passion - the art of tarot card readings - in the hope of inspiring everyone else to do the same. Now it's your turn! To get involved, reveal your secret pastime on YouTube, Twitter, Instagram or Facebook using #BareYourSole.